Trust your backup power needs to the skilled team at Residential Electric Heating, Cooling & Insulation in Bloomington, IL. Our locally owned and operated company has been meeting the electrical service needs of local customers for more than 15 years. 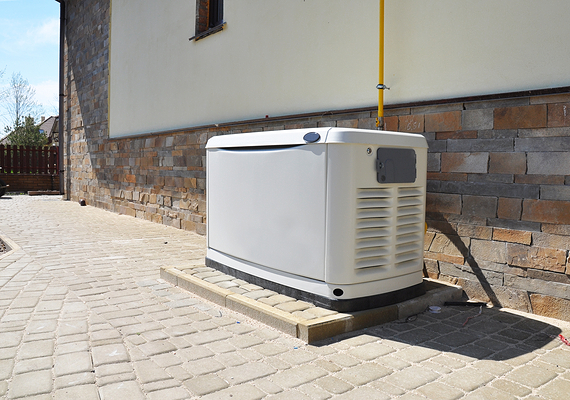 We understand how important working power is to you, and we proudly offer an array of high-quality generators and services.